A perfect alternative to Christmas stockings at the office or during holiday parties. Perfect for all sorts of Christmas gifts like toys, candy and much more. 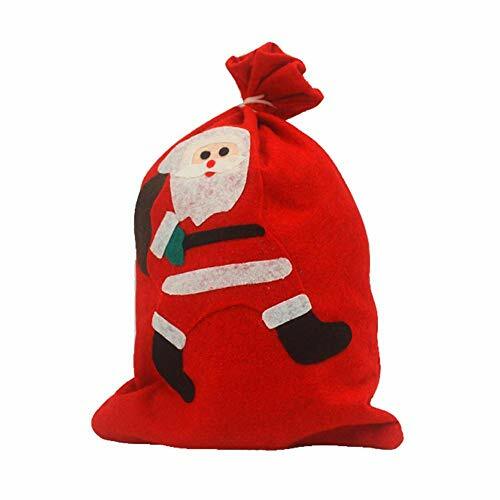 High quality fabric and reusable Christmas gift bags. Lovely Christmas ornaments Suitable for Christmas, boutique, department stores, home, etc. If you have any questions about this product by Biback, contact us by completing and submitting the form below. If you are looking for a specif part number, please include it with your message.